Direct factory replacement for many domestic OEM vehicles. SAE Type I and Type II modified reset used primarily as a wiring harness protector in 12 volt DC automotive systems. Conforms to SAE J553C standard. 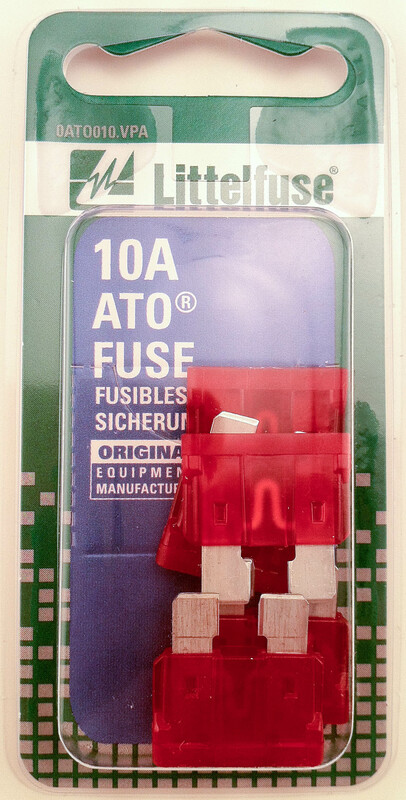 Designed to mount in ATO style fuse blocks and panels.